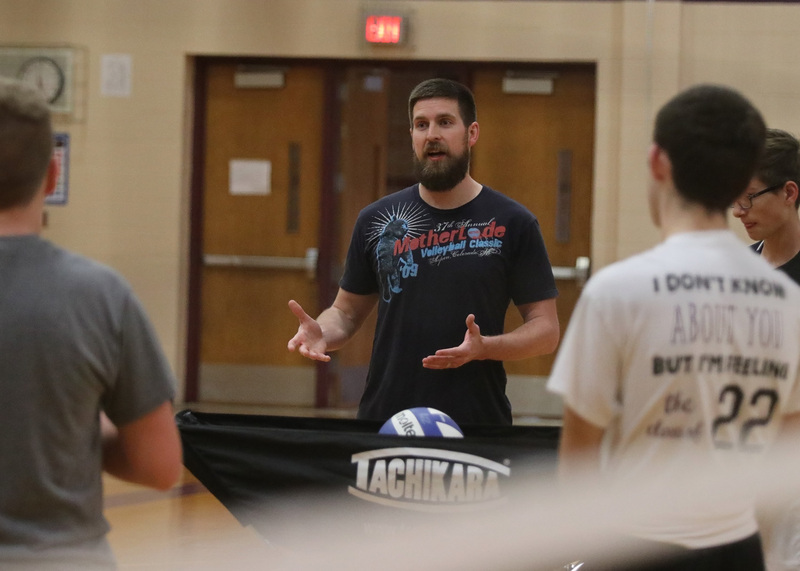 Louisburg boys volleyball head coach Jeff Harris talks to his team during a practice Monday. The newly-formed Wildcat team will host Blue Valley and St. Thomas Aquinas in their home opener Wednesday at Louisburg Middle School. When it comes to volleyball, it has been the girls that have dominated the court in Louisburg. 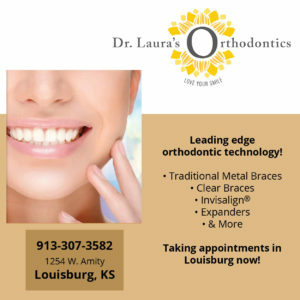 Success has been a staple of the Louisburg High School volleyball program as the Lady Cats have recorded numerous top 3 state finishes, including a pair of back-to-back state runner-up performances the last two years. Now, there are a group of boys who want to get involved in the fun. 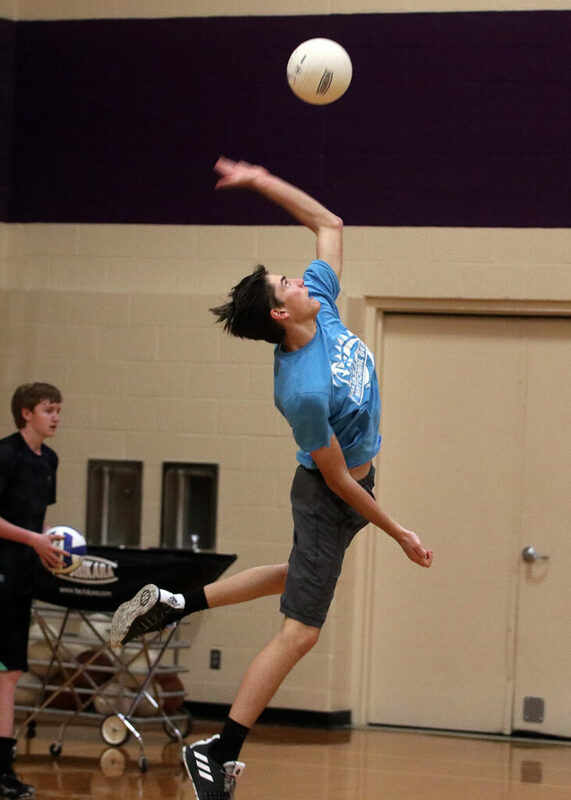 Eleven Louisburg students have joined together to create the town’s first boys high school volleyball team. 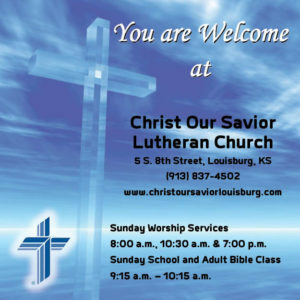 Louisburg is a member of the Kansas City High School Boys Volleyball League, which is in its inaugural season as several schools in the area want to create interest in having boys volleyball become a sanctioned sport within the Kansas State High School Activities Association. “There are 26 teams right now in Kansas and Missouri,” assistant coach Geoff Branine said. 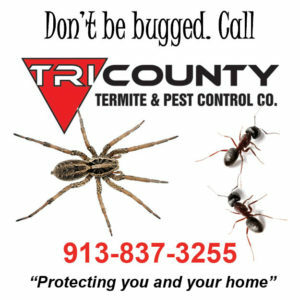 “Some of them have junior varsity programs involved so there are 21 schools involved and 26 teams. It was better than expected. We are pretty excited and Missouri doesn’t have a big step to take to get it into the schools because St. Louis has several. 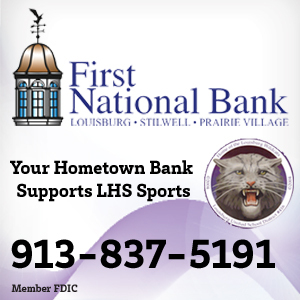 However, before they can get to that point, the Louisburg club team is trying to draw interest within the community and the Wildcats are already off to a good start. 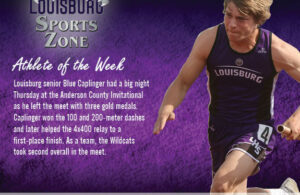 Louisburg is currently 2-2 in league play as the Wildcats have played in two different triangulars. 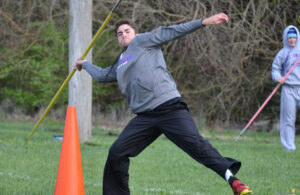 The next one will come Wednesday when Louisburg will have its home opener at Louisburg Middle School. 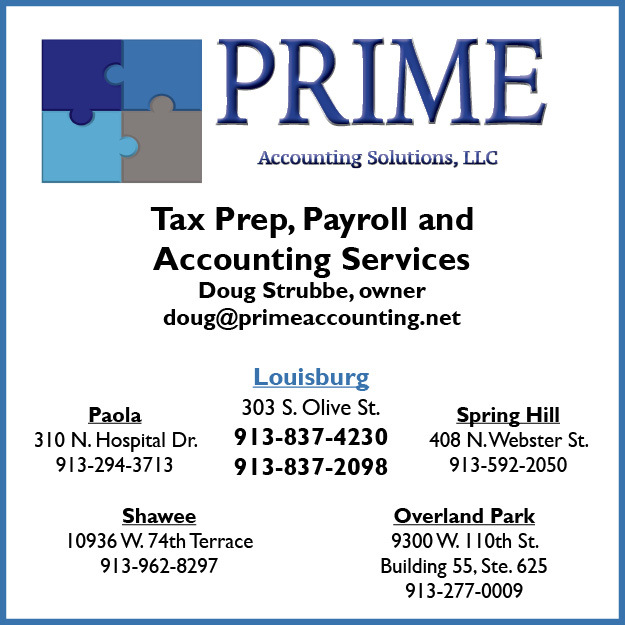 Head coach Jeff Harris and Branine, who are are both Louisburg residents and former collegiate volleyball players, are excited for the opportunity to show what their players can do. “It was slow starting out because they have never played together on the same team because of the mix of age groups,” Harris said “We are coming together well and this will be our fifth match Wednesday and the boys look great right now. “We have 11 on the team right now, four of which have never played before. They are all great athletes and are picking the game up very well. Ben Rangel works on his serving during practice. 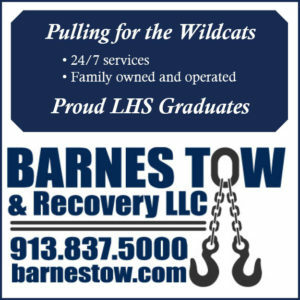 The Wildcats are made up of Louisburg High School and middle school students as the league can have seventh through 12th graders on their roster and the Wildcats are one of the youngest teams in the league. Their oldest player is a sophomore and they have eighth-graders that see a lot of playing time. 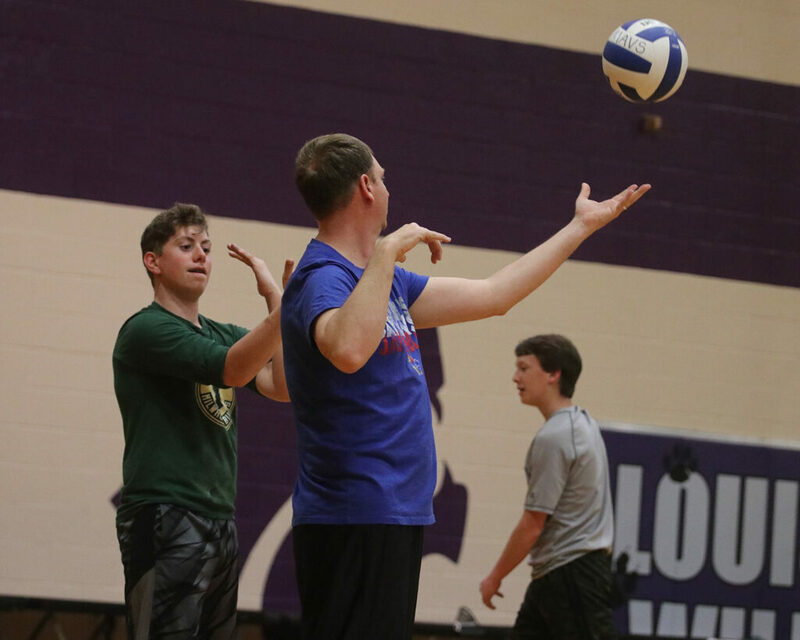 One of those players, Louisburg freshman Ben Ratliff-Becher, has played club volleyball for several years and is excited for the opportunity to compete with others from the same town. “It is really fun, actually,” Ratliff-Becher said. 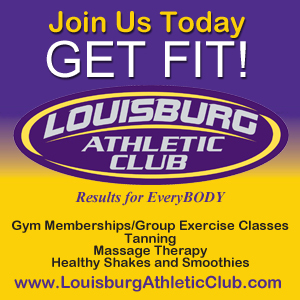 “There has only been volleyball for girls in Louisburg and there hasn’t been much volleyball-wise for boys to do in Louisburg. Having a boys volleyball team is awesome and I think it opens doors for other high schools to do the same. 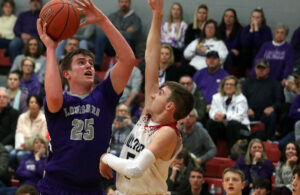 Louisburg will host Blue Valley and St. Thomas Aquinas at 6 p.m. on Wednesday and the Wildcats want as many members of the community to come to Louisburg Middle School to see what they are about. 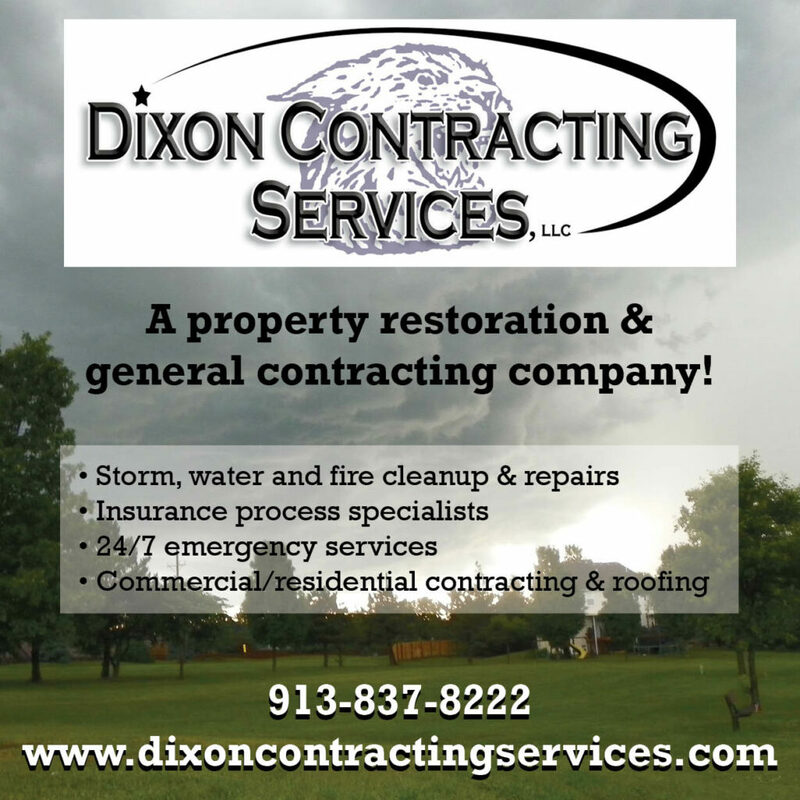 Free hot dogs will be provided thanks to Dixon Contracting Services and Prairie Shield Roofing until 7 p.m., and the Wildcats are doing all they can to try and get the word out. Assistant coach Geoff Branine works with Isaiah Leonard on his serving technique Monday during the team’s practice. Although they know this is a process, the Wildcats hope this venture will help create an awareness for boys volleyball in the high school setting. 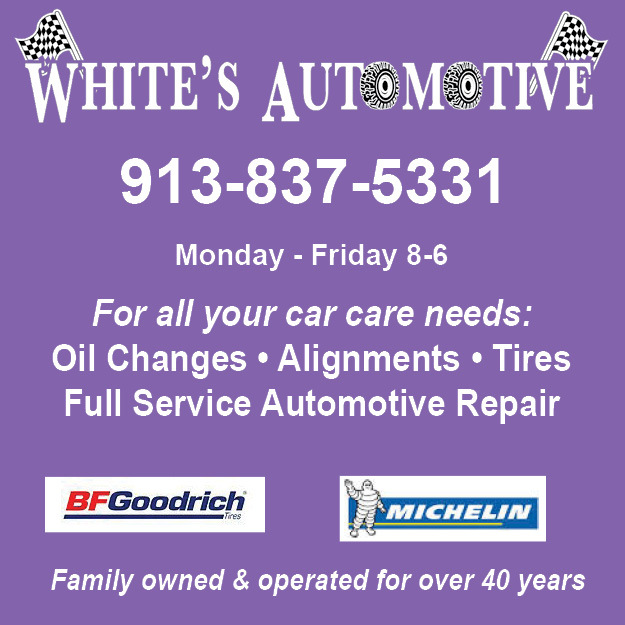 Although that possibility is still a ways away, the Wildcats are focused on the task at hand and will try and get some revenge. Louisburg lost to St. Thomas Aquinas in three sets to begin the season and it is hope to avenge that tough loss in front of its home crowd. 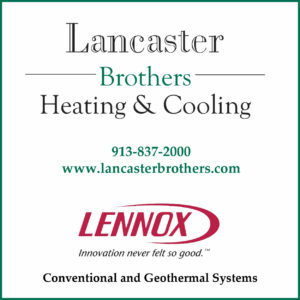 Members of the Louisburg team are Ben Rangel, Brett Rangel, Braden Branine, Jay Scollin, Bryce Gage, Wyatt Axmann, Ben Ratliff-Becher, Matthew Sword, Dawson Barnes, Isaiah Leonard and Jacob Sanders.